Are you hoping to create an ideal homeschool classroom? While you have already made a decision to offer your child the best education possible, it is still important that they learn in the proper environment. You want them to know that when it is time for school that they are expected to avoid distractions focus on learning. If you have the space, some parents find it beneficial to create a dedicated homeschooling classroom. This can become an important part of your child’s learning. You are promoting a helpful environment with minimal to no distractions. You don’t have to add on to your home or give up your family room. You can create a classroom anywhere that can be free from distractions and only used for school. To avoid distractions, if you do not have a separate room to use, you can purchase room screens that will provide some privacy and block distractions. If you have a garage and have extra space there, there are families that have converted their garages into classrooms. This may be a bit extreme, but you really need to think about where in your home you will have your class. It is important to point out that it isn’t just for the sake of your child’s learning, but your ability to teach. You need to be able to focus on teaching during class, not worried about the laundry or the phone or cleaning the living room. You also want to make sure that you have ergonomic furniture for your child to use in the classroom. 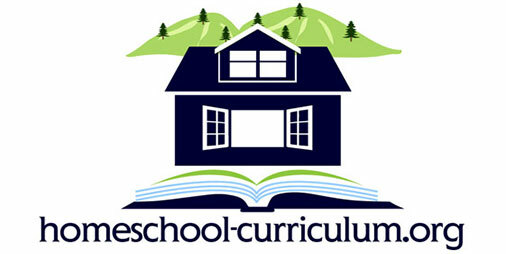 To find the best homeschool classroom furniture you can look to other families who homeschool. They may be in the process of upgrading their furniture or their children may be making the integration into regular schools and they no longer need the furniture. Homeschool classroom furniture can also be found at a school store. Some items you want to look for include chairs, desks and tables. Finally, a vital part of the homeschool classroom is the resource center. In public schools children can go to the library in the school or to a section in the class that offers books to help them with projects. You really want to make sure that you have an area at home with books that your child can use. Make sure that there is a dictionary and other reference books available. How sad to have a child who wants to read and can’t find a good book! If you can have a computer in that area to that is used only for school, so that your child can practice math skills or other educational programs. There are some states that offer homeschooling programs that actually provide a computer system for the student and a stipend for internet access. Sometimes a dedicated classroom isn’t the best way for your kids to all learn. Especially if you have children in a wide range of ages, it may actually be better to separate them so that they older children can concentrate on their work while little ones may be working and needing lots of help that may be distracting to older children. Some homeschool curriculum options like Weaver make it easier to teach all ages in one space, but other options may be easier to make your children spread out and given individual space to work. It is most important that you do what works best for you and your children and be flexible enough to adjust when needed! Don’t worry if you don’t have a lot of space. For some children, even the kitchen table can become a good choice, as long as distractions are limited and it is a quiet and becomes an organized homeschool classroom each day! Your child’s education is important. You have made that obvious by opting to homeschool them. 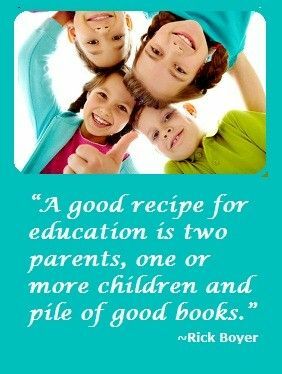 So make sure that you are providing them an ideal learning environment and a proper teaching environment for you whatever that may look like!